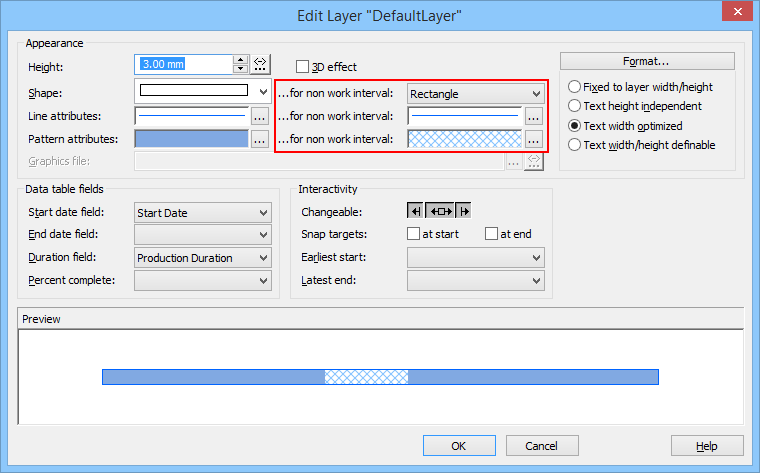 We assume that you closely followed our 'getting started with VARCHART XGantt' blog post series. If you did so, and if you applied your new knowledge to your Gantt scheduling application, this application should have become more and more powerful with every post of this series. Now, that we covered many aspects of visualizing data, it is about time to also have a look at how to change data: This is, because the ultimate value of a Gantt chart is unleashed when you allow intelligent drag & drop interactions. This new blog post will show you some essential ways of user interactions. By the way: we regard user interactions as decisive when building visual scheduling applications and hence put them into the core of the the past release of our .NET Gantt control VARCHART XGantt and will further enhance them with the upcoming release end of June 2015. This is blog #6 of our getting started with VARCHART XGantt series. If you followed all steps from the previous blog posts, you should have developed a pretty impressing Gantt chart application by now. 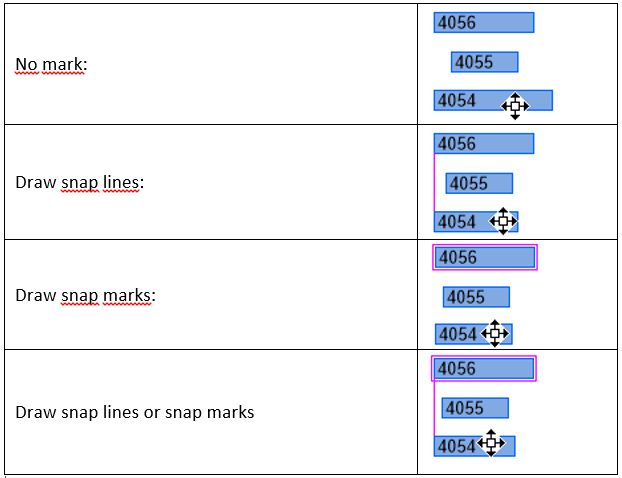 After we discussed the usage of layers and filters in the .NET Gantt control last time, we now focus on another area which will make your Gantt more meaningful to your users both from a 'look' but also from a 'feel' (i.e. the user interaction with the data) point of view. 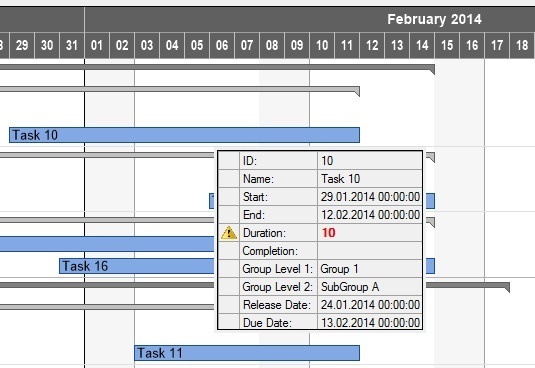 So, let's take a first look into calendars and how to mark workfree periods within activities.